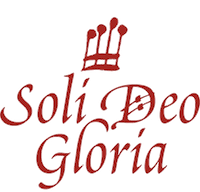 Soli Deo Gloria is a San Francisco Bay Area auditioned SATB choir dedicated to the performance of masterworks of the sacred repertoire in a concert setting. 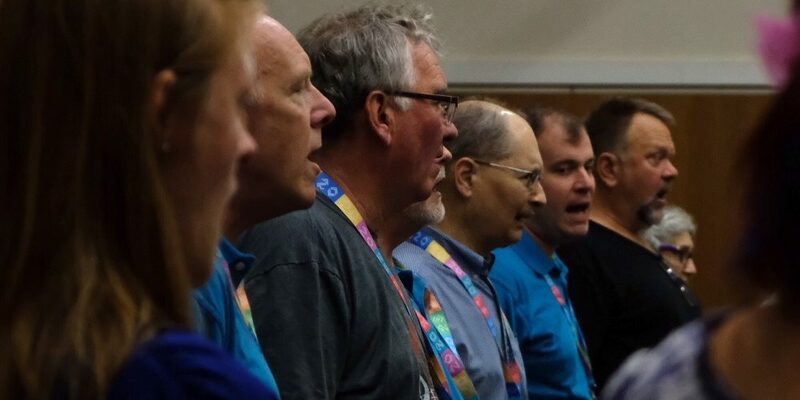 The choir’s membership is drawn from six Bay Area counties and rehearses in Alameda. 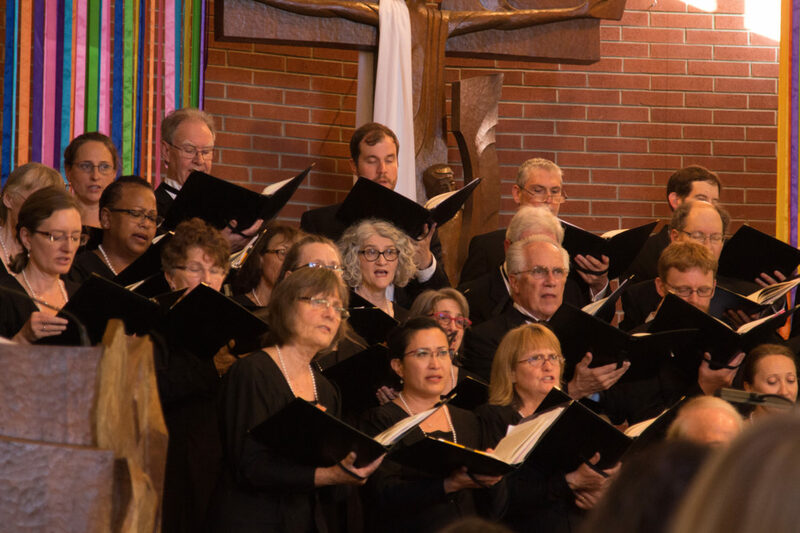 SDG has been singing top-quality sacred choral music since 1975 and been conducted by Allen H Simon since 1991. 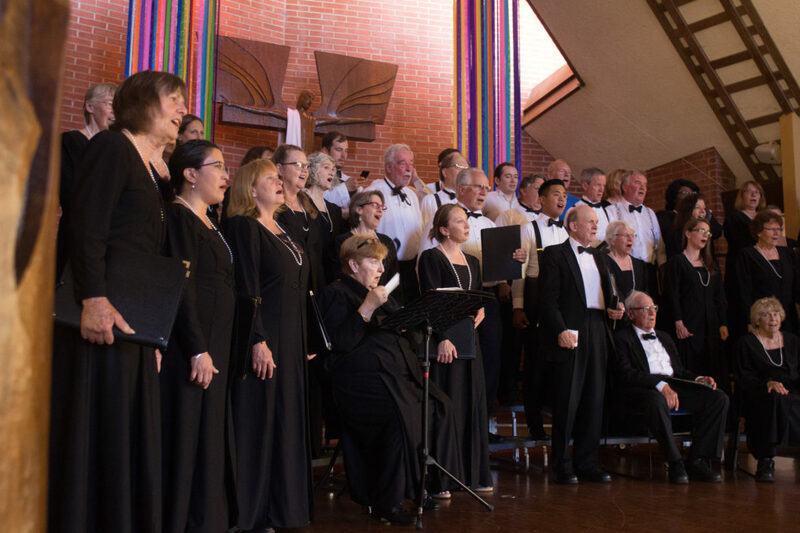 Artistic Director Allen H Simon has conducted Soli Deo Gloria since 1991. 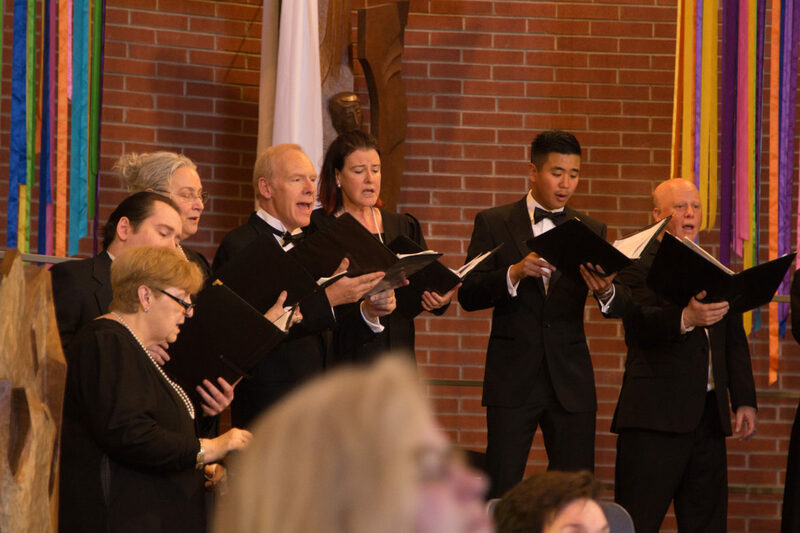 He holds advanced degrees from Westminster Choir College and the University of Arizona, and has studied with Joseph Flummerfelt, Frauke Haasemann, Maurice Skones, and Helmuth Rilling. 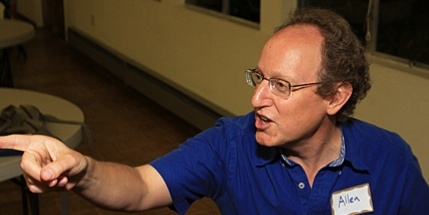 In addition to his work with SDG, he has taught voice, theory and conducting at Notre Dame de Namur University in Belmont, coached high school students in Peninsula Teen Opera, and been a guest conductor for numerous choirs in the Bay Area, and is pianist and arranger for the San Andreas Singers, a vocal jazz ensemble. 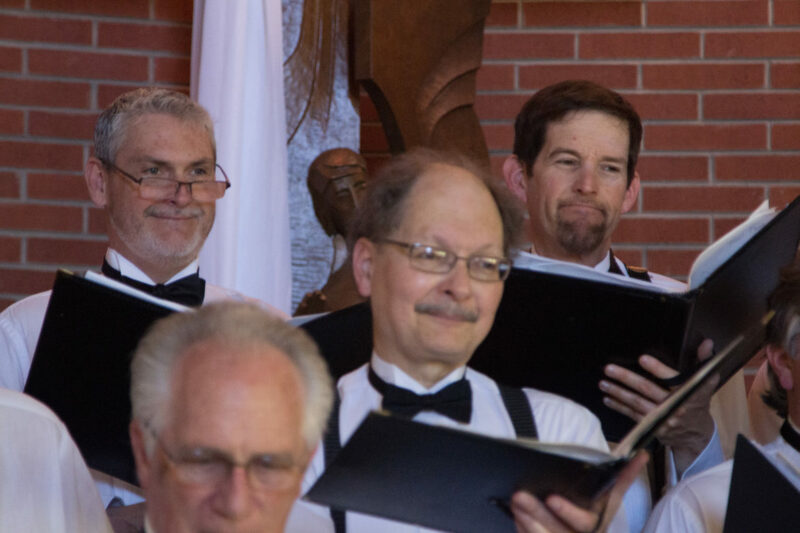 Dr. Simon is also a director for the Silicon Valley Boychoir. 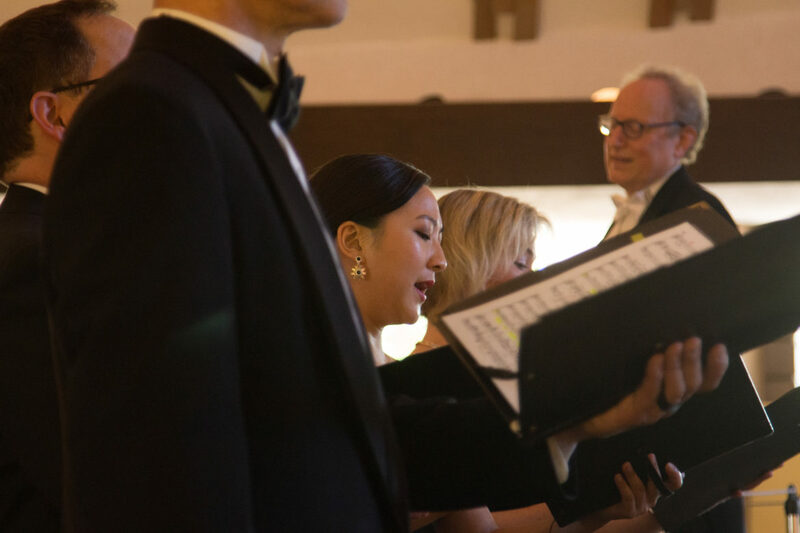 If you live in Alameda, Oakland, or Berkeley, or elsewhere in the East Bay this choir is particularly convenient. 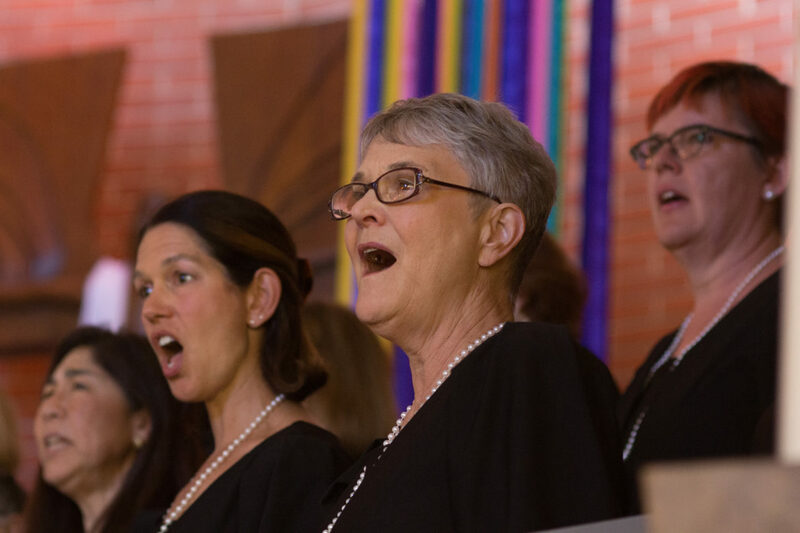 Consider joining us for our next program!